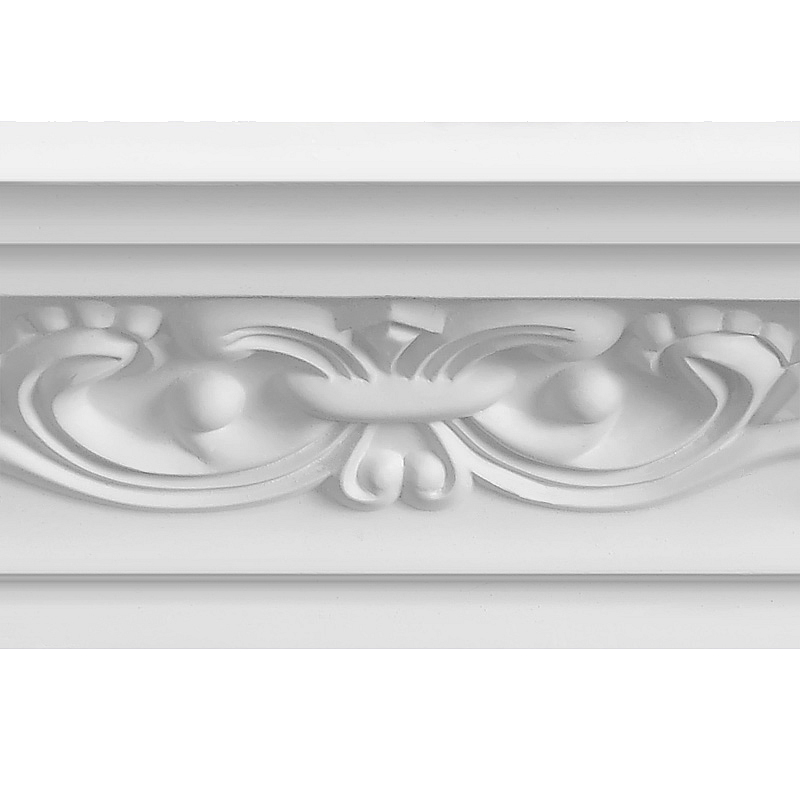 The Fleur de Lys plaster coving is a design classic. 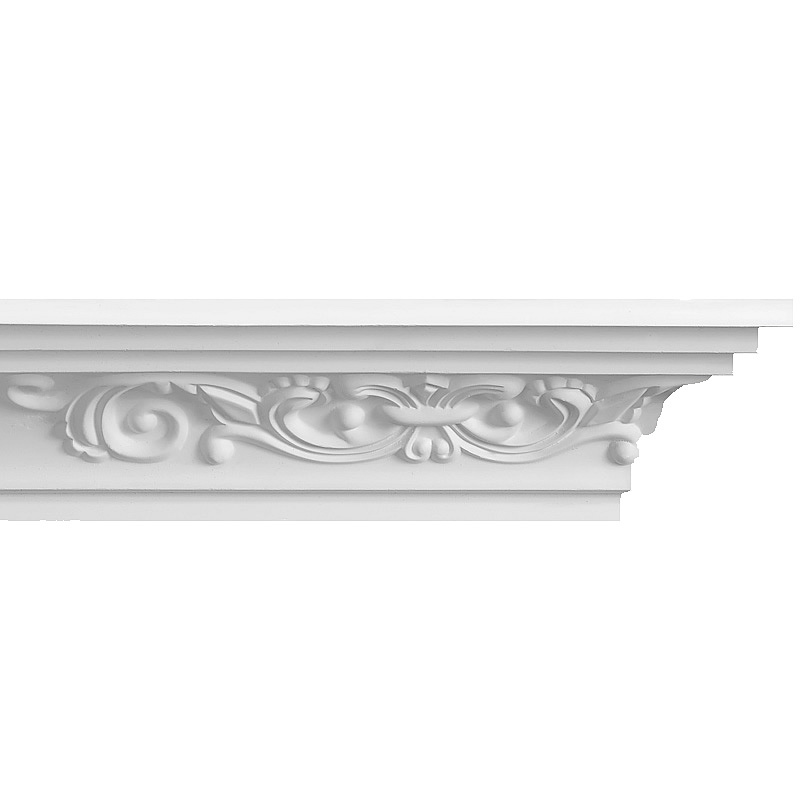 This coving features a hand cast Fleur de Lys or stylised decorative lily. 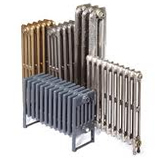 This design, having its origins in France was popularised in Britain during the Victorian period. Early plasterwork was heavily influenced by French and Italian plaster craftsmen - which is where the phrase 'Plaster of Paris' originates. 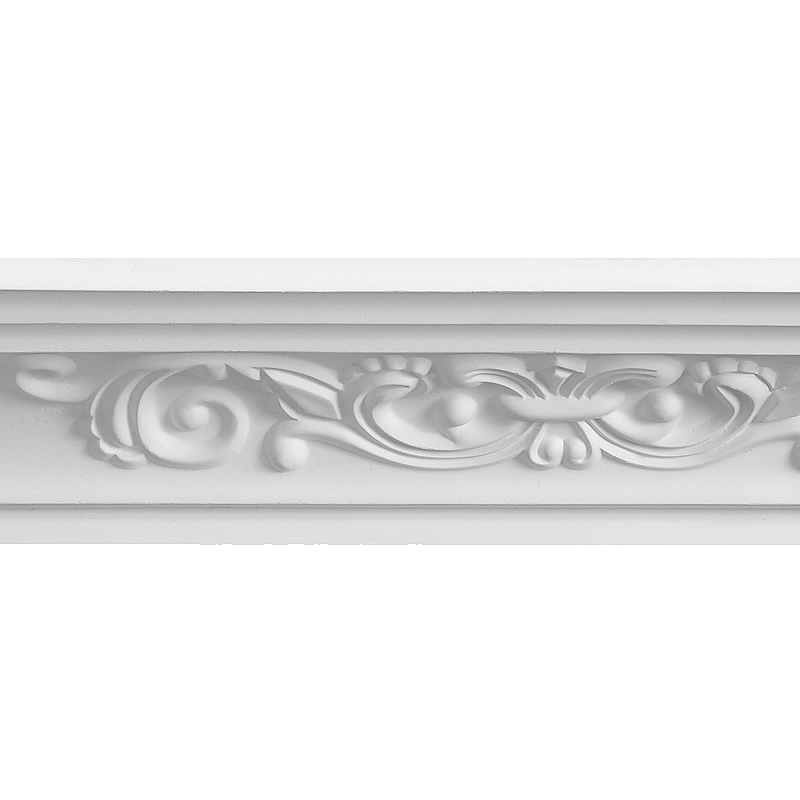 The Fleur de Lys epitomises the symbolism of style that emerged during Victorian period homes. 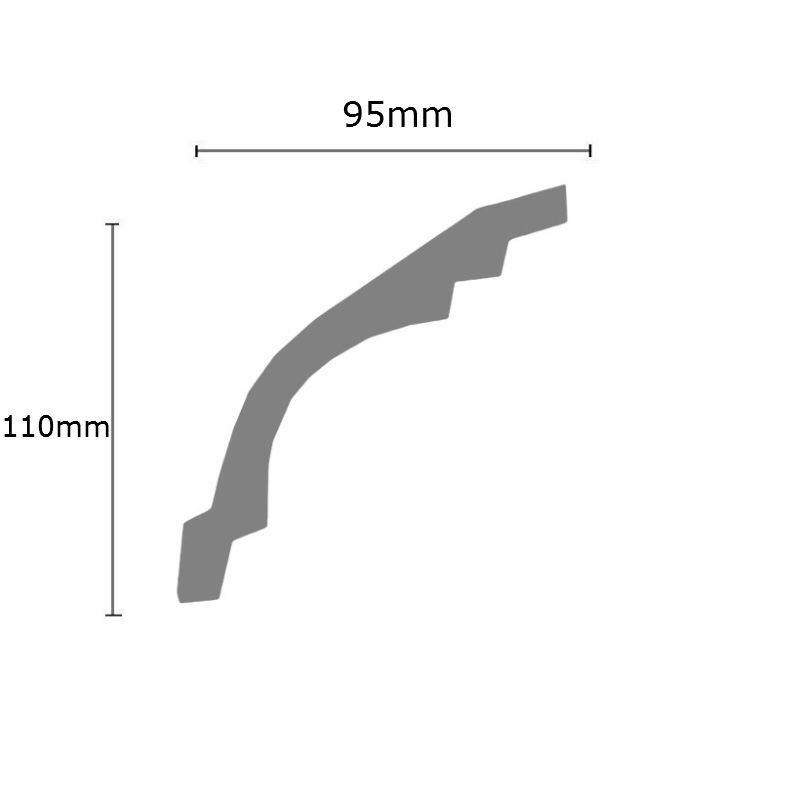 This coving has a projection of 95mm (3.75 inches) and a drop of 110mm (4.3 inches).